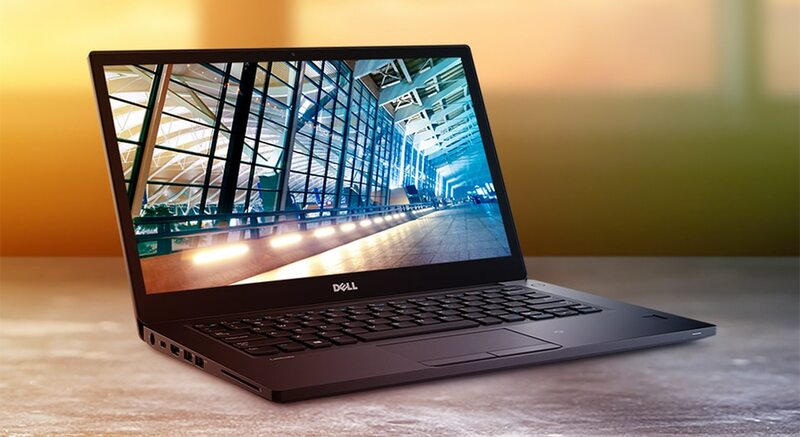 Intelligent wireless: Choose to equip your new Latitude 7490 with the first and only Active Steering Antenna in the industry and improve your wireless connection by 40%***. By automatically navigating congested wireless networks, this unique solution decreases unwanted drops and latency when emailing or uploading files to your network. Built with stunning resolution: The 14" FHD (1920x1080) display features an anti-glare embedded touch screen for reduced weight and remarkable viewing all day. 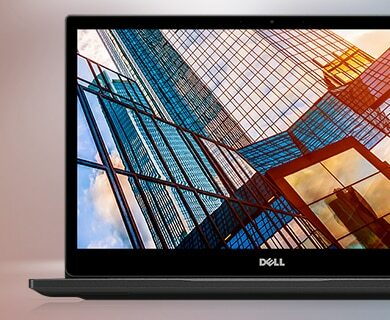 Super low power panel: Dell’s new super low power display enables you to work longer* on the go without sacrificing your viewing experience. Get up and running fast with Dell Business Dock - WD15. Seamlessly transition from on the go to at your desk with the most powerful, compatible and manageable USB-C dock. Dell Business Dock - WD15: Power your Latitude and connect to up to two Full HD displays and other peripheral devices with a single, DisplayPort™ over USB Type-C™ cable. Unlock powerful productivity at your desk.